AST Towing is on the scene of an accident to protect the public and keep the streets of Albany, Schenectady and Troy clear and safe. Vehicle accidents cause traffic jams and millions in lost revenue and wages for businesses and citizens alike. AST Towing has long enjoyed a strong partnership with governmental and law enforcement agencies to provide accident recovery services. We work closely with law enforcement agencies throughout the tri-state area to increase the visibility on the safety of both the traveling public and the incident scenes first responders. 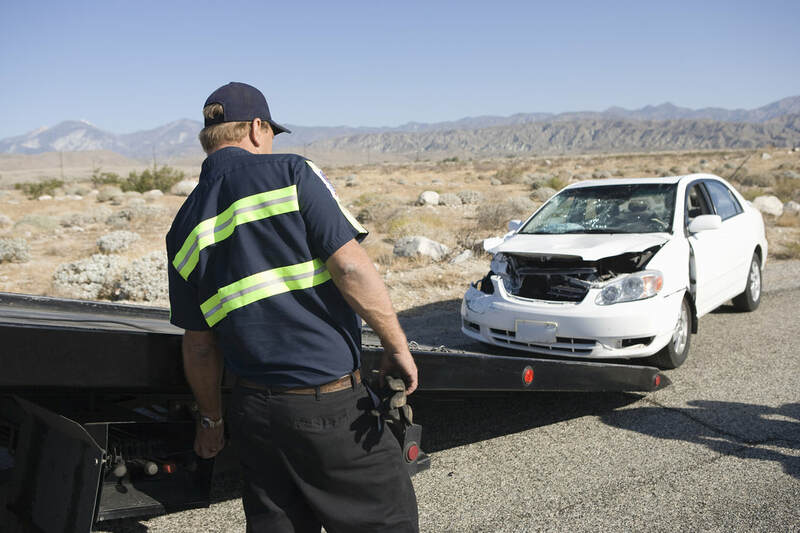 As your towing resource, we are responsible for the safe and timely removal of wrecked or disabled vehicles and debris from the accident scene. Our top goal once we arrive on scene (after concern for the personal safety of victims and first responders) is to open the roadway by removing vehicles and debris from the traveled lanes to allow the flow of traffic to normal capacity. It’s important to remember that the law of “rubbernecking” always applies and we look to reduce the cause for the potential of secondary accidents. Secondary incidents happen as a direct result of a previous accident. We work diligently to balance the need for the police department to investigate the scene and clearing the scene faster so the police officers on site can go to their next call.